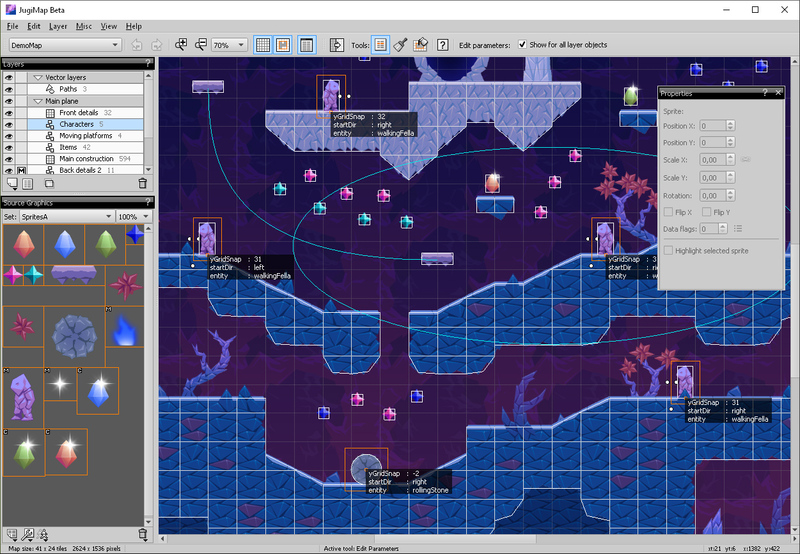 JugiMap is an application for designing 2D tile based maps for games. 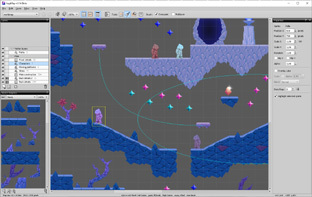 Layers - tile layer, sprite layer, vector layer, static layer and layers group. Multisprite and multilayer brush and other tools. Custom parameters for all map elements. 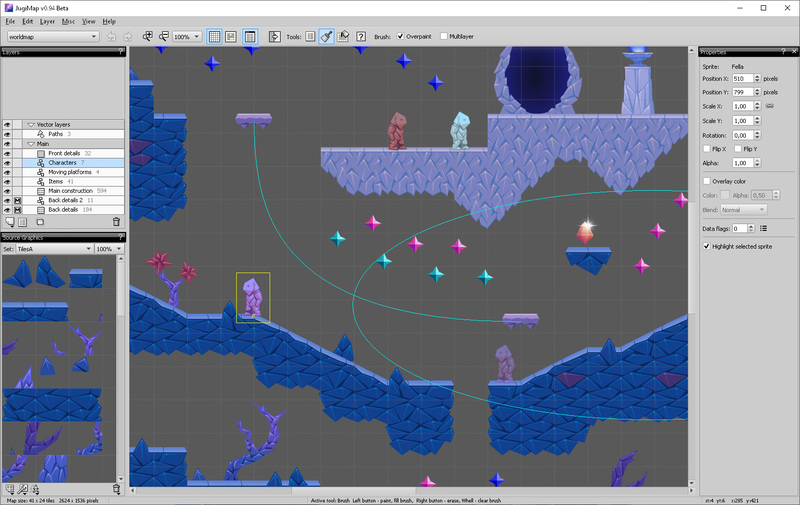 The application includes API for loading maps into game development software (currently available for AppGameKit tier 1 and tier 2). A demo map is available to help users get acquainted with JugiMap features and also how to use maps in game. Check out the demo map here. JugiMap is currently in Beta state! 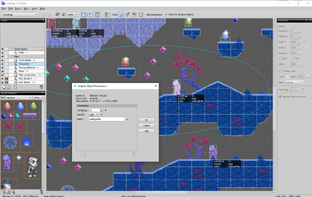 NEW & IMPROVED: Overhauled source graphics management with new set of tools for editing source sprites properties: frame images, handle point, collision shapes and custom properties. NEW: Composed sprites - sprite groups which behave like single sprites. 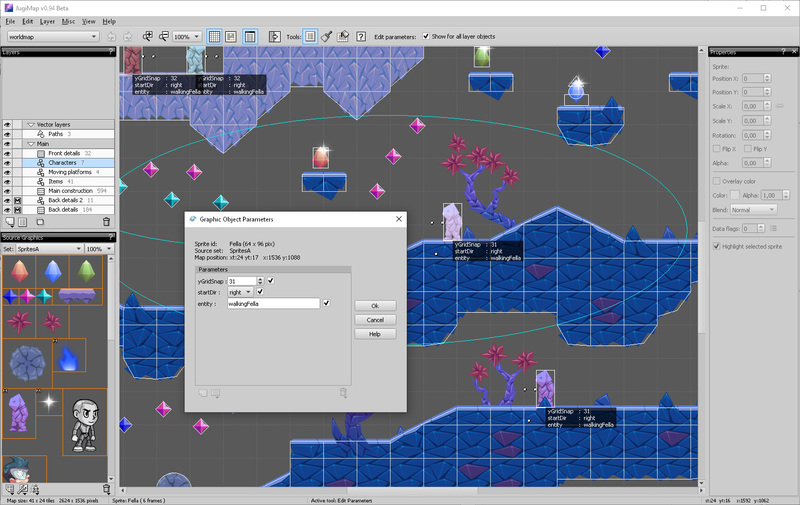 NEW: Overhauled API with JugiMap Framework introduced for easier integration with game development software - currently available for AGK tier 1 and tier 2. A lot of other smaller improvements.